I had a very unconventional high school experience. I was a player on the U.S. Junior National Squash Team for several years and competed internationally almost every weekend since I was 10 years old. Between three years, I studied in Costa Rica, Mexico City, and New Haven, Connecticut. I was - and still am - extremely young for my grade, graduating high school at only 15. While I feel incredibly fortunate to have had the opportunity to study in such amazing places, moving between so many schools brought significant academic challenges. For starters, I was incredibly behind in Math and Science. I never learned how to formally write an essay longer than 5 paragraphs, and could not engage with long passages. While I did well in school, I struggled with the most basic algebraic equations and had remarkably low academic confidence. Squash coaches from several Ivy League universities began recruiting me. I had not planned to graduate early, but I saw my two older siblings loving college, and I became envious. I felt ready for a new adventure and wanted to challenge myself in a way that was not possible in a high school setting, especially not at my public school in New Haven. And so, I hurried to finish my requirements to graduate a few years early. Most of my 15-year-old peers were only starting high school, while I was near the end, already thinking ahead and diving into the college application process. I decided to start private coaching with Marcus DeWitt, a Yale Junior at the time, after getting an incredibly low score on my mock ACT exam. Doing so poorly was not a shock to me because I was not at all prepared, but I was still very disappointed with myself. I worked incredibly hard, sometimes taking six hours of class a day with Marcus because I was hungry to achieve my goal of being accepted into a top school. And after months preparation, I gained confidence in my testing skills and was able to improve my scores drastically. However, It would not be truthful of me to say that this process was easy for me. There were lots of times when I felt frustrated that I was not learning and that I did not see my test scores going up. I compared myself and my scores to those of my two older siblings, who were studying at Yale and Columbia at the time. I put an immense amount of pressure on myself to prove myself to my high achieving family and drove myself crazy about the whole college application process. 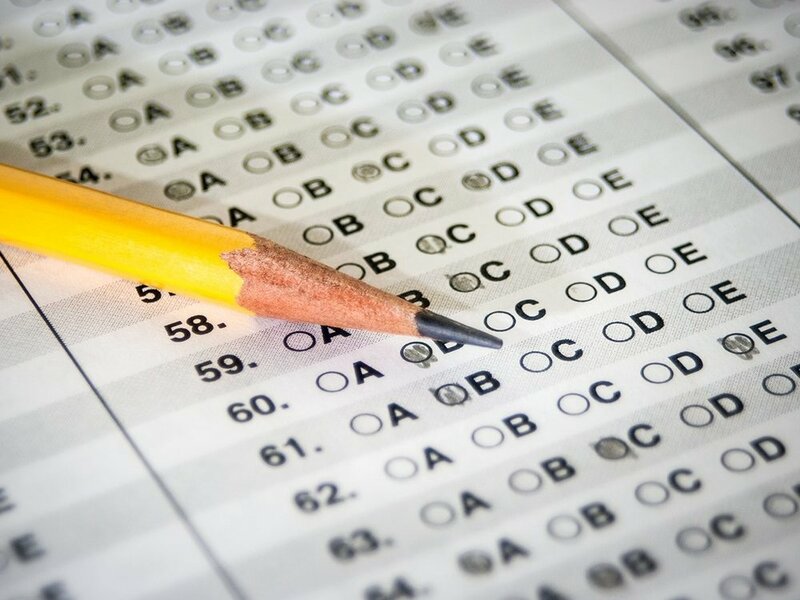 I have no trouble admitting that standardized tests - or any tests at all - have never been and never will be my forte. For this reason, I feel even more proud to say that my final ACT score was double my original score and that I was accepted into Barnard, the sister college of Columbia University, at age 15.